Low-cost carrier Ryanair, which boasts "Europe's lowest fares," will be cramming more passengers than ever into the new 737 Max 200 aircraft it just ordered from manufacturer Boeing (NYSE:BA). The Dublin, Ireland-based airline with a reputation for lousy customer service said Sept. 8 that it would be outfitting each of the 100 new airliners it ordered with 197 economy-class seats, up 11 seats from the maximum of 189 seats on other planes in its fleet. The airline stopped short of the 200 passenger mark, as that would have required adding another flight attendant. 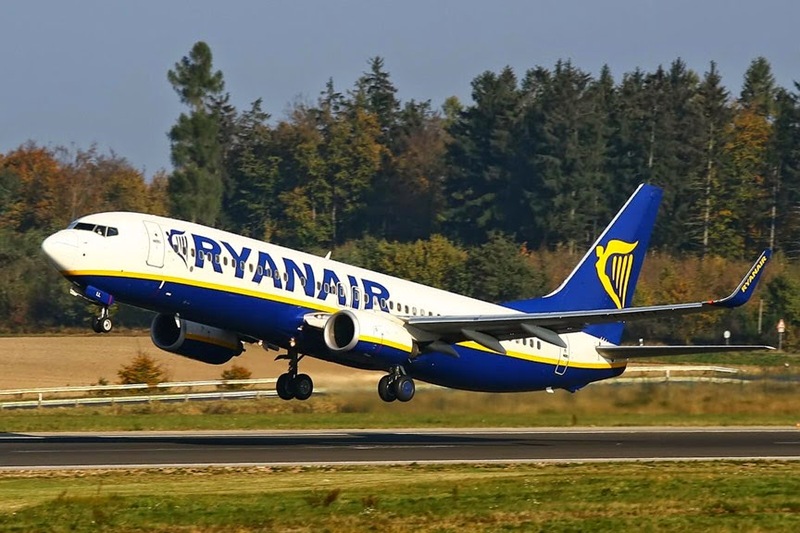 With increasing discussion and dissension about the dearth of airline legroom at the forefront, Ryanair CEO Michael O'Leary said the new configuration would give passengers a bit more legroom than the current average of 30 inches, which is among the shortest "pitch" in the industry. The airline would increase that slightly by fitting the new planes with seats that are less bulky, and by eliminating the forward and rear galleys.Eliminating the galleys will have no practical effect because the airline does not serve meals. In his article on the order, The Seattle Times' Dominic Gates quoted industry analyst and former airline executive Michael Levine as saying airlines will use Boeing’s new plane to attract that “segment of the market that is willing to put up with anything to pay the lowest possible fare.” Read Dominic's full article here. The airline's order for 100 planes with an option for 100 more is valued at $22bn, but must be approved by the airline's shareholders at a meeting scheduled for November. Presuming the transaction is OK'd, the first of airlines with the cramped cabins will be delivered in 2019.